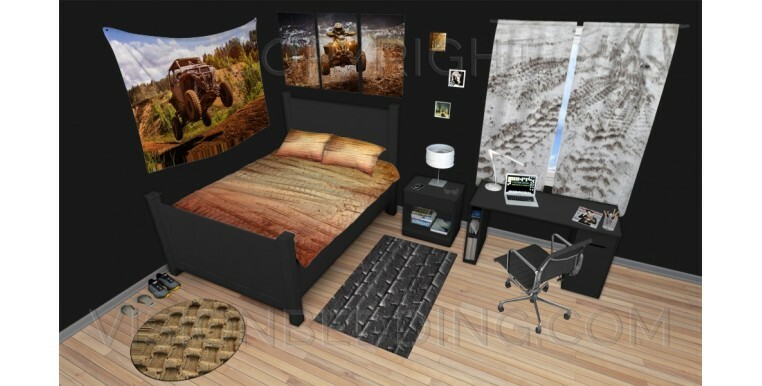 Extreme sports enthusiasts will love to have ATV quad bedding for their bed. These small motorized buggies have become quite a craze nowadays that having bedding that deploys the quad theme seems to be the in thing as well. The ATV as it is popularly known was first used for agricultural purposes but since then has continually evolved for use in recreational activities. Fanatics of quads can bring their interest in these buggies through bedspreads of this theme. 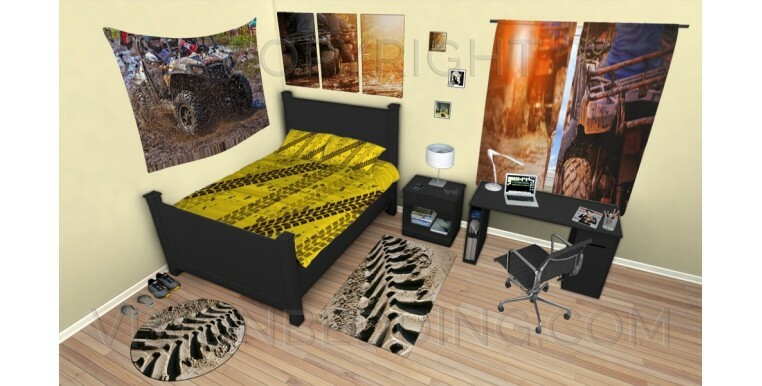 Our ATV quad bedding is ideal for those who want to display their passion for ATVs in a more personal place like their room. 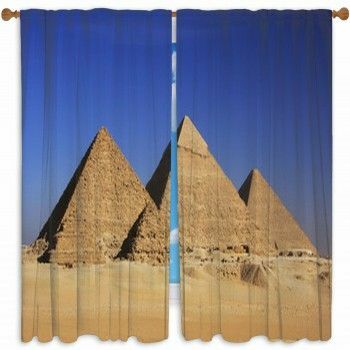 Different images can be found in our gallery to help you select the design you want on your comforters or custom size duvet covers. If you are passionate about something, you'll surely want to be associated with all the things related to it and that's where we come into play. Prove to your friends and family that you aren't just any ordinary ATV rider and that this recreation has turned into your passion by getting your very own ATV bed set, including your pillow cases and blanket.